Walmart is offering anxious Superman fans a chance to get an advance look at the upcoming "Man of Steel" movie. Beginning at 8 a.m. on May 18, fans can purchase up to four tickets per visit to a Walmart outlet to gain access to early "Man of Steel" screenings at select theaters on June 13. 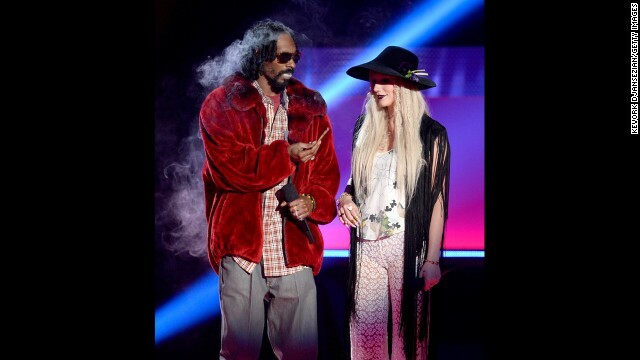 We couldn't tell what Ke$ha and Snoop Lion were puffing on as they presented one of the performances at this month's MTV Movie Awards, but we wouldn't have guessed that it was a sparkly substance. But according to Ke$ha, it was. Colin Firth: Hollywood's best kisser? CNN's heard from many a star that Colin Firth knows how to work a kissing scene. 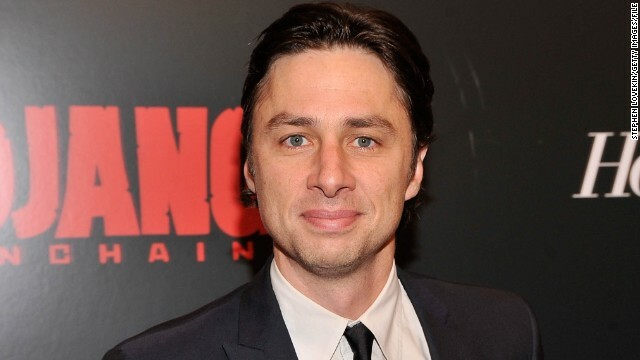 Mention that to the Oscar winner, who next appears in "Arthur Newman" with Emily Blunt, and you'll see a man who fully owns his talent. "Breaking Bad" fans feared the worst when scripts for the series' finale were stolen from star Bryan Cranston, but everyone can breathe a sigh of relief. Cranston, who was named as one of Time magazine's 100 most influential people in the world, told CNN at the magazine's gala on Tuesday that the thief who broke into his car in December and snatched the iPad containing the confidential show documents didn't get very far. Was 'Idol' eyeing J. 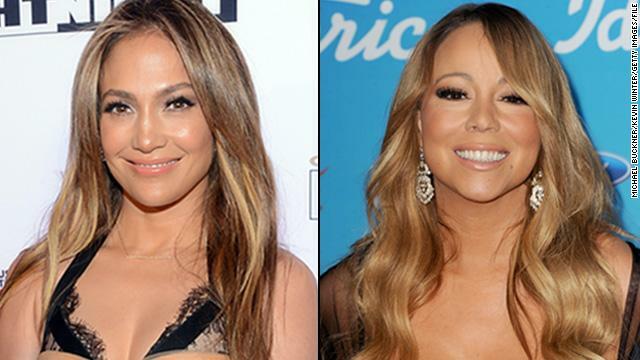 Lo to replace Mariah Carey? 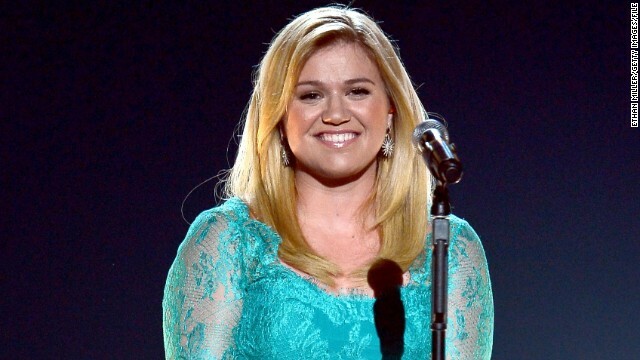 Simon Cowell's "The X Factor" might not be the only Fox singing competition headed for another season of change. The Hollywood Reporter heard whispers from sources close to production on the network's "American Idol" that the series was considering swapping new judge Mariah Carey for former judge Jennifer Lopez.